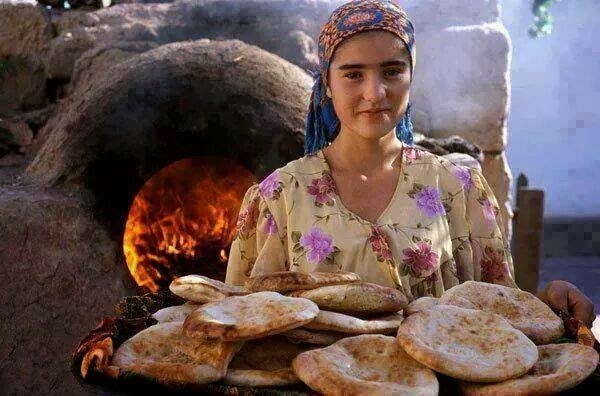 In modern Egypt, the government subsidizes bread, dating back to a Nasser-era policy. In 2008, a major food crisis caused ever-longer bread lines at government-subsidized bakeries where there would normally be none; occasional fights broke out over bread, leading to fear of rioting. 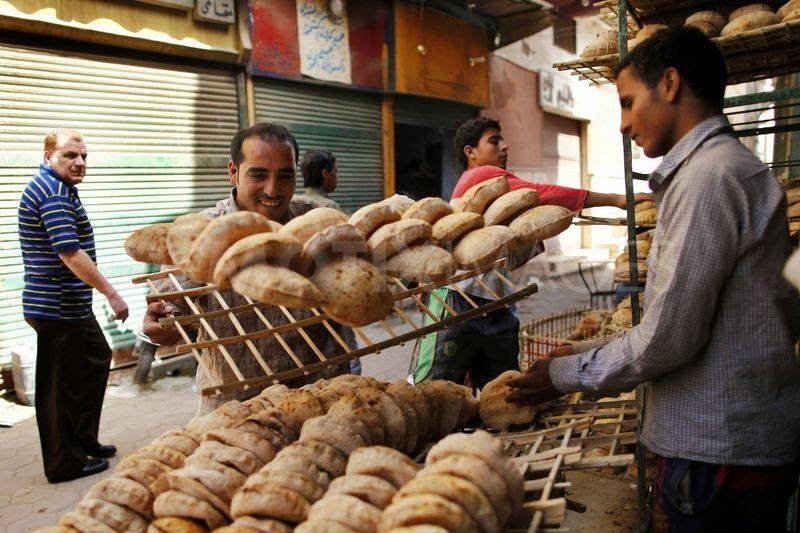 Egyptian dissidents and outside observers of the former National Democratic Party regime frequently criticized the bread subsidy as an attempt to buy off the Egyptian urban working classes in order to encourage acceptance of the authoritarian system; nevertheless, the subsidy continued after the 2011 revolution. 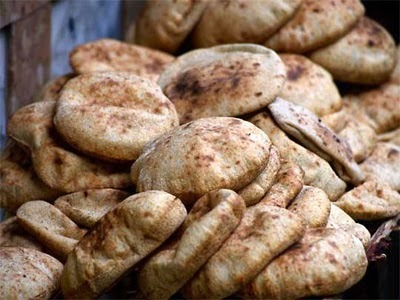 Aish Merahrah is an Egyptian flat bread made with 5-10% ground fenugreek seeds added to maize flour. 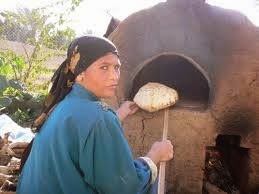 It is part of the traditional diet of the Egyptian countryside, prepared locally in village homes. 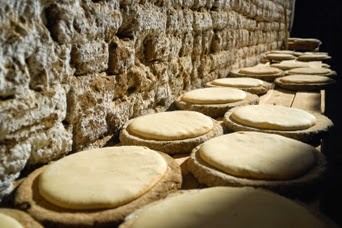 The loaves are flat and wide, and usually about 50 cm in diameter. 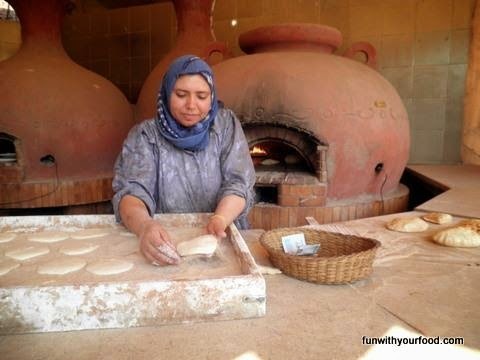 The maize flour is made into a soft dough that is fermented overnight with the help of a sourdough starter, then shaped into round loaves and allowed to rise or "proof" for 30 minutes before being flattened into round disks, which are then baked. This bread can be kept for days in an airtight container. The addition of fenugreek seeds increases the protein content, storage length and digestibility of the bread; on the other hand, it causes the eater to exude a distinctive odor in his or her sweat, which is occasionally mocked by more urban Egyptians.